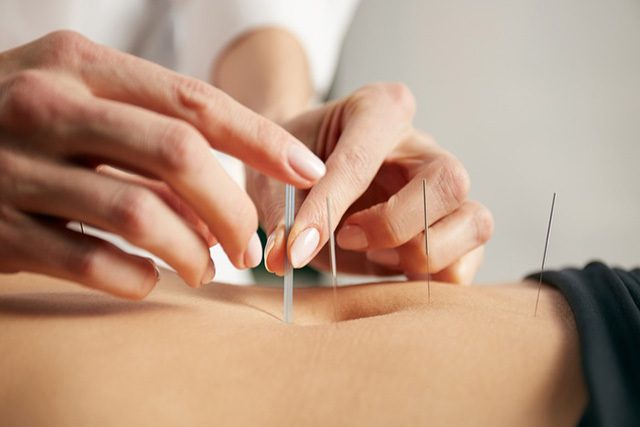 At Proactive Physio, We bring years of expertise in acupuncture therapy ,and you can be sure to have your therapy sessions by our best acupuncture therapist. 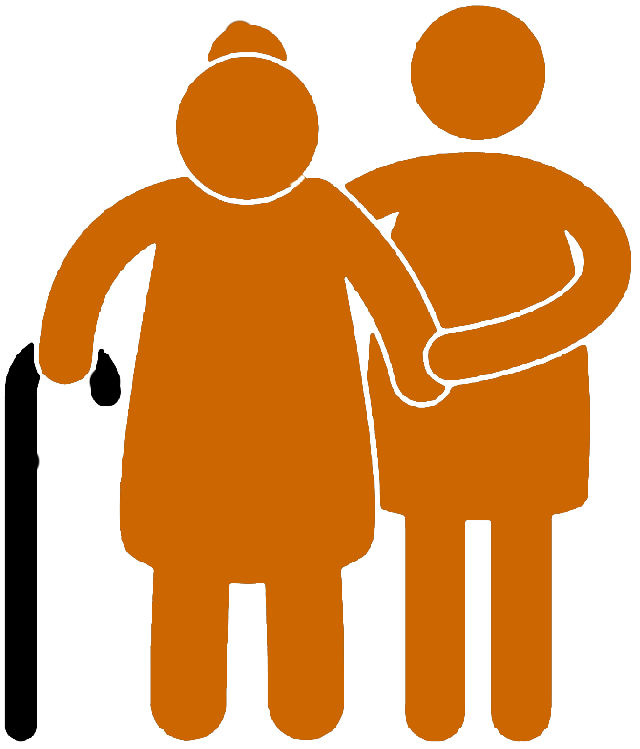 Acupuncture is a mode of therapy which can precisely used to diagnosed many acute and chronic health conditions. Acupuncture is based on 5000 Years of constant research by so many well knows physician in and outside china.